Showing recent results 2536 - 2550 of 4500 products found. 8540 - Associated Equipment Corp. 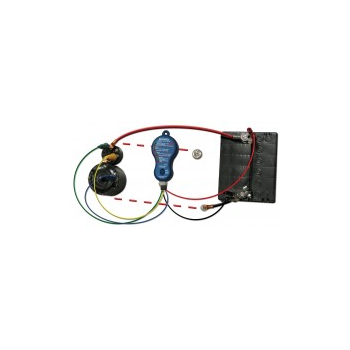 The innovative design monitors voltage drops across key connection points in the starter system. When the voltage drop rises to a level that impedes operation of the system, the 8540’s LED’s inform the technician of where the problem resides. Limited One Year Warranty. The 8540 comes with standard length plug-in leads. 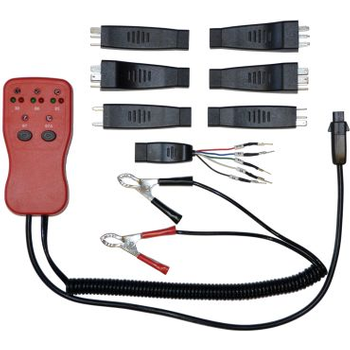 Optional extra long lead set (Model 8542) available for large trucks and off-road equipment. Sole-Mate - Newson Gale Inc. 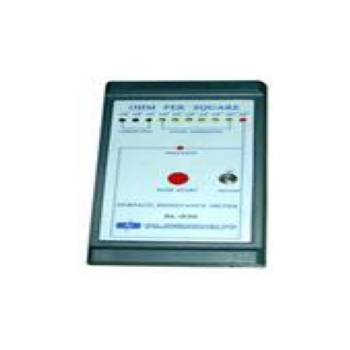 The Sole-Mate is a user friendly device that is designed to test the condition of static dissipative footwear prior to entering safety critical hazardous areas exposed to potentially ignitable atmospheres. 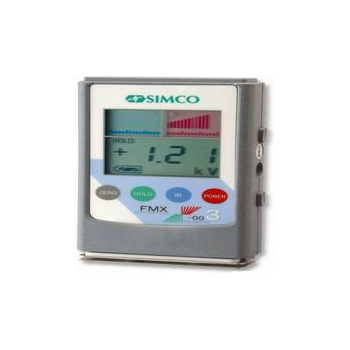 The fieldmeter is a compact electrostatic fieldmeter used for locating and measuring static charges.Its pocket size make it handy to use and three operation market it easy to operate. 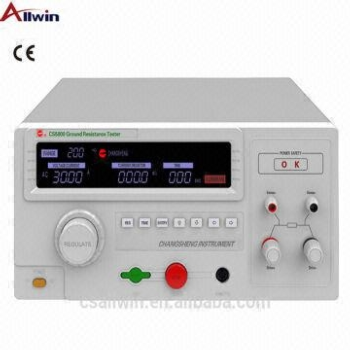 The measure static voltage within ±20KV(20,000V)at a distance of 1",Measurement may aslo be taken at 3"away from the surface with the results multiplied by 2,and at 6"away from the surface with the results multiplied by 3. The complex is implemented on the basis of a portable computer and the CompactRIO control and measuring system. 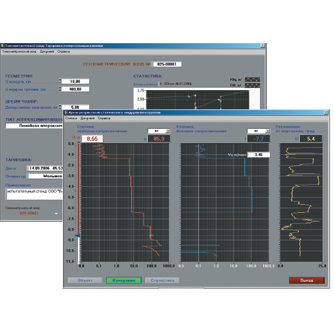 The software for recording and displaying measured signals and control of measuring equipment is developed on LabVIEW. The second modification of the measuring system includes, developed by our company, a miniature digital measuring module of a strain gage with a built-in ADC and inclinometer and a USB interface for connecting the digital measuring module of the probe to the computer. 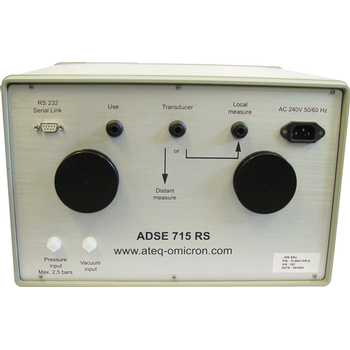 The ADSE 715 is a complete high performance single pressure Ps stand-alone test bench specially designed to be used in the workshop or in the laboratory to test and calibrate all air data equipment such as altimeters, vertical speed indicators, air data computers ) and sensors. 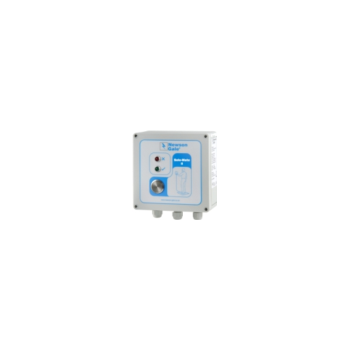 The high precision embedded sensors enable the ADSE 715 to be used as a pressure standard. The user interface running on a PC connected through USB link is programmed underWindows and Labview, with a data base managed in a spreadsheet for easy evaluation, management, statistics and presentation. Model SRT1 - Donart Electronics Inc. 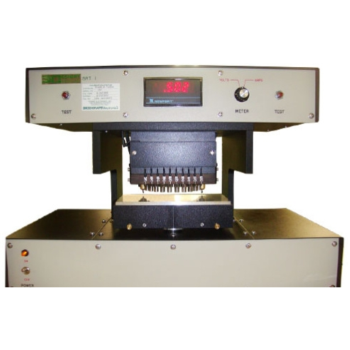 The model SRT1 is an advanced instrument for measuring surface insulation resistivity following ASTM standard A717 (IEC 404-11). Featuring the improved, patented Allegheny Ludlum Head*, which providesincreased reliability and repeatability while decreasing maintenance costs. Its floating baseplate assures button alignment across the full sample width and length. 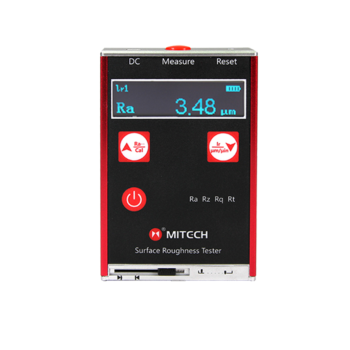 Surface Resistance Tester/S.R Meter is an ultra wide-range.Battery operated and portable instrument for measuring surface Resistivity of Virtually and flat surface conforming to ASTM D-257 standard by using recommended parallel bar sensing probe. ●The surface resistivity is conveniently indicated by a row of LEDs covering a total of 10 decades from 10E3 to 10E12 ohms per square. This instrument is a sensor & host integration pocket instrument. 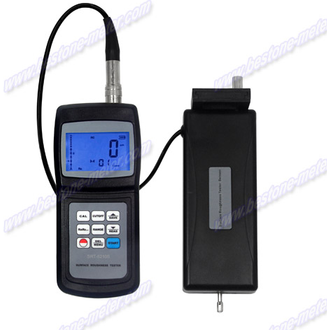 It is suitable for carrying, can do fast measurement and testing on site. 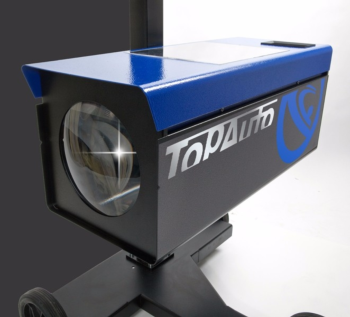 With features of highly measurement accuracy, widely measurement range, portable size, easy operation, stable working, it can be widely used for surface detection of various metal and nonmetal processing. 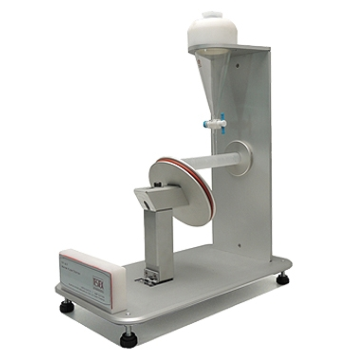 Widely used in production site to measure surface roughness of various machinery-processed parts, calculate correspondingparameters according to selected measuring conditions and clearly display all measurement parameters. 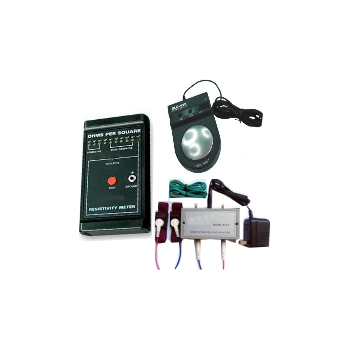 TF167 - TESTEX Testing Equipment Systems Ltd. Specimens are placed at an angle on the base of the apparatus. After water ﬂows down the surface of each specimen, the amount of water retained by each specimen is measured. Six specimens are tested, three on the face of the fabric and three on the back of the fabric. The six observations are averaged to determine the surface water absorption of the fabric.